Arrive in Ottawa and transfer to your hotel. Visit the Canadian Museum of Civilization and the War Museum, located within five minutes of each other on opposite sides of the Ottawa River in Canada's capital. The Canadian Museum of Civilization and the Canadian War Museum are must-see cultural attractions. Discover Canada's cultural heritage at the Canadian Museum of History as you travel across years of history at the most visited museum in Canada. You will see the world's largest collection of totem poles and explore the traditions of First Peoples. The Canadian War Museum showcases Canada's rich military history through artifacts, personal stories, artwork, photos and interactive presentations. Tour the extensive permanent exhibitions and expand your knowledge of the conflicts that shaped Canada, Canadians and the world. Rest and reflect in Memorial Hall, discover the museum's fascinating architectural theme, and chat with a veteran to let history come alive. Hop onboard one of the authentic London-style double deckers, turn-of-the-century trolleys, or first-class, air-conditioned, washroom-equipped motorcoaches. The tour officially begins at the corner of Sparks and Elgin Streets, however one can hop-on and off at any of the stops located throughout the National Capital Region. The city tour runs in a continuous circle daily from 10 am with the last departure leaving at 4 pm. 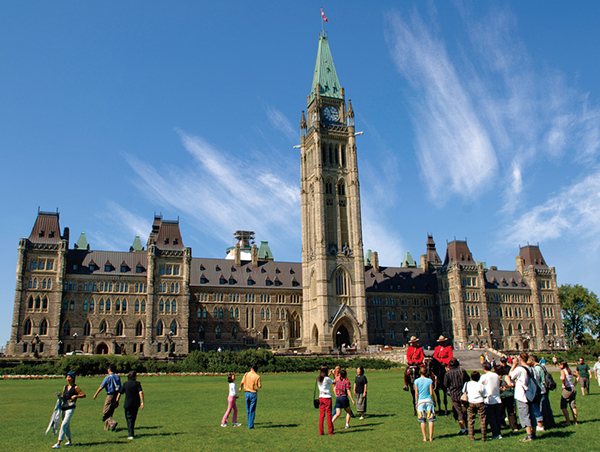 Award-winning guides introduce you to the history and excitement that is Ottawa. Later visit the Canadian Museum of Nature, situated just minutes from Parliament Hill. 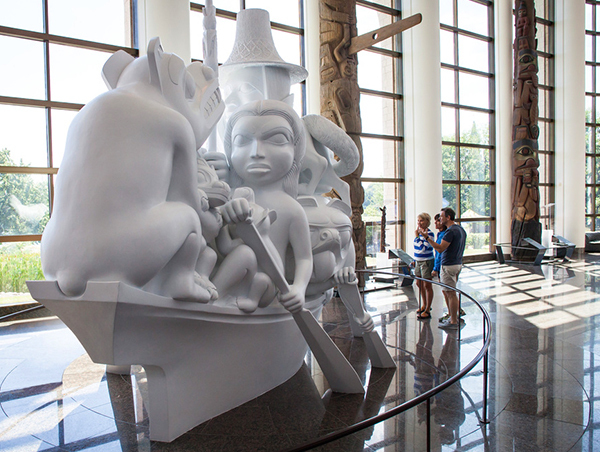 The museum features world-class galleries representing Canada’s diverse nature. 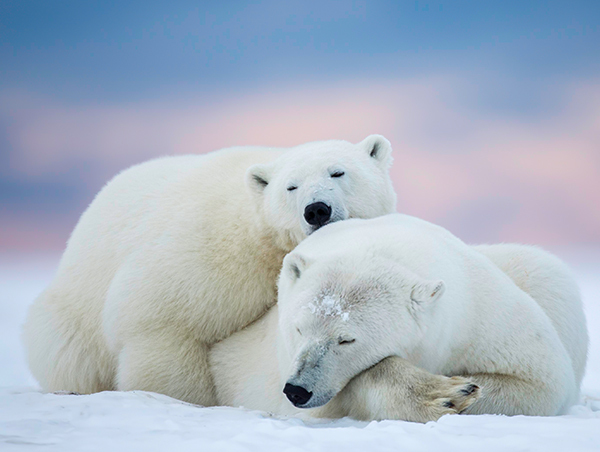 See iconic mammals of Canada shown in their natural habitats; Canada’s original collection of dinosaur fossils; a complete, mounted blue whale skeleton – one of a select few in the world; the largest collection of Canadian birds on display, and an amazing variety of rocks and minerals. 3D movies, special exhibitions, and guided tours are also available. Depart Ottawa this morning and fly north to Iqaluit, arriving early in the afternoon. You will be met by your tour leader at the airport. The capital of Nunavut is located on Frobisher Bay on Baffin Island. Iqaluit Airport is a busy centre of Arctic passenger and cargo traffic, a legacy of the fact that the community was originally a military airbase built during WWII. Since being named the capital of Nunavut, the town has considerably grown. After checking in, begin with a three-hour city tour of Iqaluit. You will pass by the major sites and attractions and visit the Visitor’s Centre, museum, and the legislative assembly, the seat of government for the territory. Depending on your travel dates, the sun may shine for 18 hours or longer, so the tour takes full advantage of the long daylight hours. It starts with a boat trip in Frobisher Bay to Qaummaarviit Territorial Park. Twelve kilometres west of Iqaluit, near Peterhead Inlet, lies the tiny, rocky island of Qaummaarviit, which means ‘the place that shines’ in Inuktitut. This park is rich in archaeological artifacts dating back to the Thule culture that demonstrate the inventiveness and adaptability of these remarkable people. Later, explore either the Burton River or the Sylvia Grinnell River by ATV. Note that activities may occur in reverse order depending on weather conditions. You explore the Arctic countryside on foot today. The exact location depends on where the previous afternoon on ATV was spent. Plans are adapted to suit your level of comfort and ensure that there is a wide range of possible explorations to make the most of your time in the Far North. The morning is at leisure to explore the city’s art galleries or get a feel of this small Arctic town. Transfer to the airport for your afternoon flight to Ottawa.